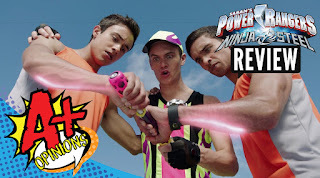 Power Rangers Ninja Steel Episode 13 REVIEW "Ace and the Race" - Mean and Steady Win The Race? 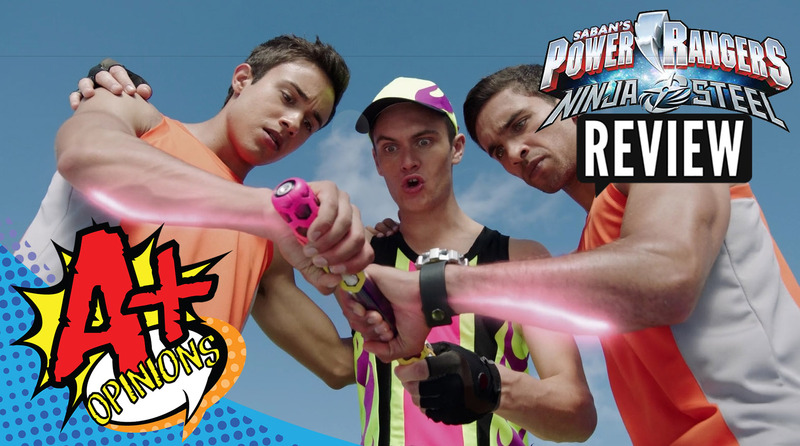 With Brodie and Levi finally reunited, we explore this episode of Power Rangers Ninja Steel as the team faces off at the annual FUNathon!! We discuss Calvin's newly acquired friends, along with Brodie and Levi showing a bit of their ugly competitive side and much more! !